Congratulations Neal Martin! You have some big shoes to fill as you are now in contention to be the world’s most important wine critic. It was only a matter of time before Robert Parker started to enjoy life more. He’s been writing about Bordeaux since 1978. That is 35 years worth of tasting en Primeur tastings.That is one amazing track record. That short paragraph is game changing news in the world of wine. 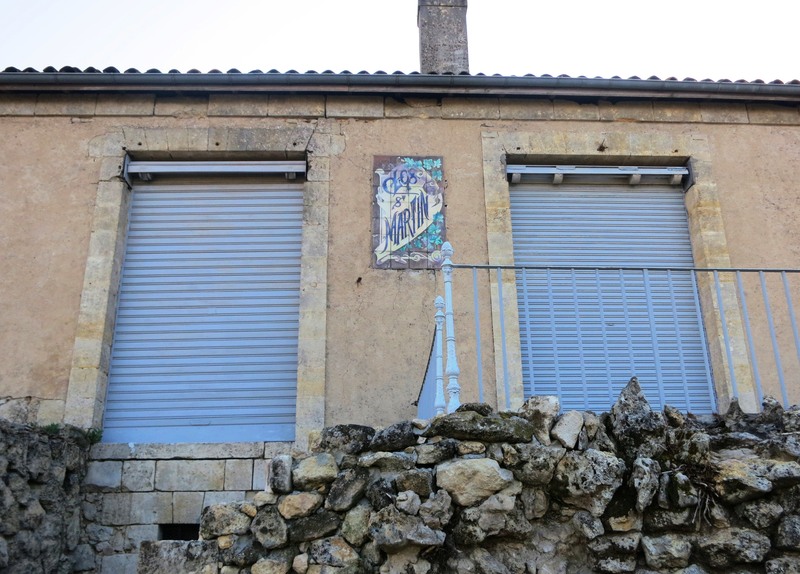 The chateau owners in Bordeaux, negociants and wine buyers all knew this would happen sooner than later. But for many, this is much more soon than they expected. Neal Martin has been a tireless worker and taster for years. First at the web-site he founded, Wine-Journal and for The Wine Advocate, which hired him in 2006. Neal Martin also recently added author to his growing resume, with his tome on Pomerol. Neal Martin is also currently the review for Burgundy, Oregon, South Africa and Beaujolais. He has been the critic for Sauternes for several years now. I do not always agree with his comments on wine. I do not always see wines the same as Robert Parker does either. We all have different palates, so that is as it should be. But, Neal Martin is fearless in presenting his own views on wine. At the end of the day, the true measure of wine critic is the ability to call it as you see it. Neal Martin has that unique skill set coupled with a strong work ethic. Robert Parker added he is going to miss tasting and writing about en Primeur. 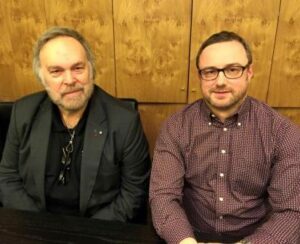 I can assure you, en Primeur is going to be missing Robert Parker. 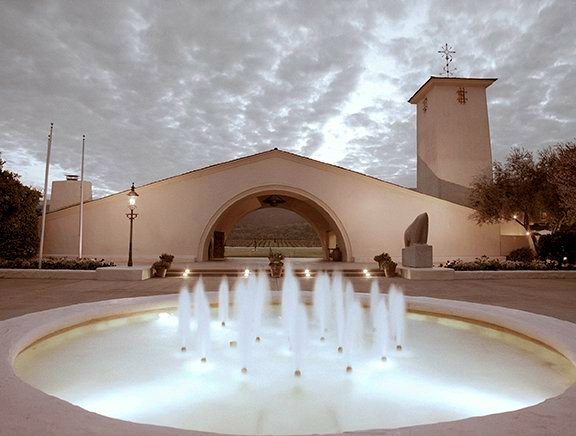 It was the enthusiastic praise of Robert Parker’s views on wine that moved the market and made anticipated tasting’s and rush to buy a new vintage, what it is today. 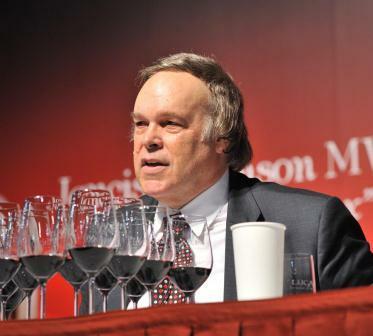 Robert Parker also deserves credit for promoting all the great, young producers in the Right Bank from St. Emilion and so many small wineries from the various satellite appellations. The tastings will continue as long there is a new vintage to cover. We will be there each and every year. Neal Martin is going to do a great job. He has the enthusiasm and love of wine to do the job. But it’s not going to be the same. How will things change? More on that shortly. Next Article Does France still have a Taste for Life and Wine?